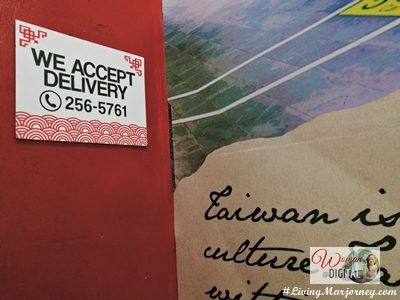 Lately, I found myself enjoying the convenience of online food delivery. But I only order at restaurants I have tried and tested. The food are just like home cooked meals. Last week, I learned that Tien Ma's is now accepting deliveries. Tien Ma's is a Taiwanese restaurant here in Manila with three branches in Makati, Banawe and Libis. They serve a wide variety of authentic Taiwanese cuisine and best of all they are within the budget. To order, register and create your account. That way, Tien Ma's can contact you easily. You can do this on your smartphone, PC or laptop. At the moment, they don't have a mobile app hopefully soon. 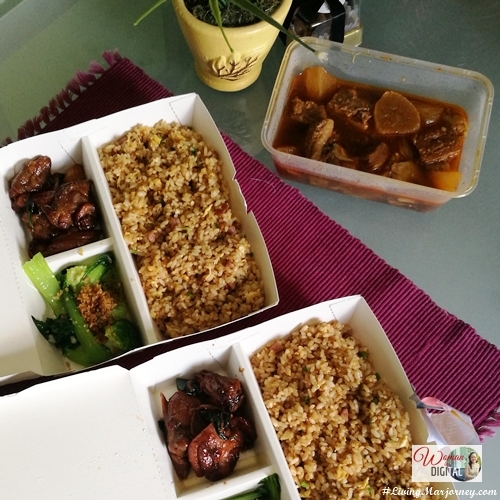 I ordered two (2) Little Tien Lunch Boxes (Php 135 each) and chose from several main dish. I chose three cups chicken and sweet and sour fish, side dishes are shanghai and garlic vegetable. I also added an extra dish, beef stew with radish. 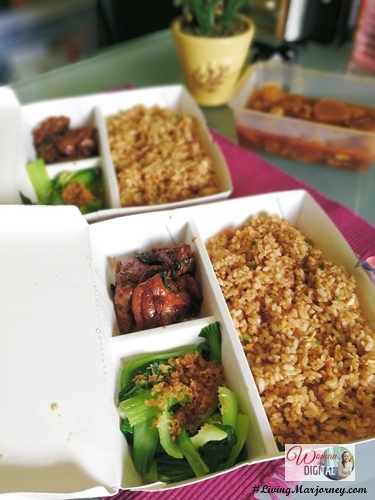 Little Tien box meals comes with rice and lemon ice tea, you can choose from steamed or fried rice. The meals came still hot. Serving size is fine, I think the rice can be shared by two people. 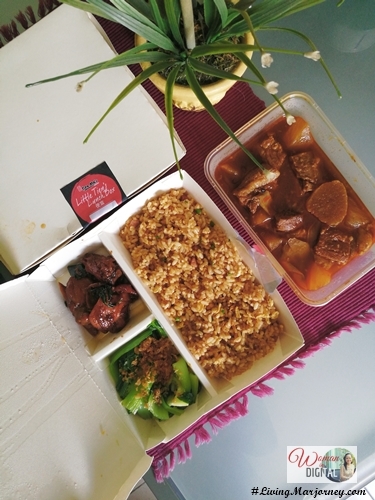 Online food delivery is a good option when you're too busy at work, sick or just feeling lazy to prepare a meal. There's a minimal delivery charge of Php 30. Try Little Tien's Lunch boxes or order ala carte. 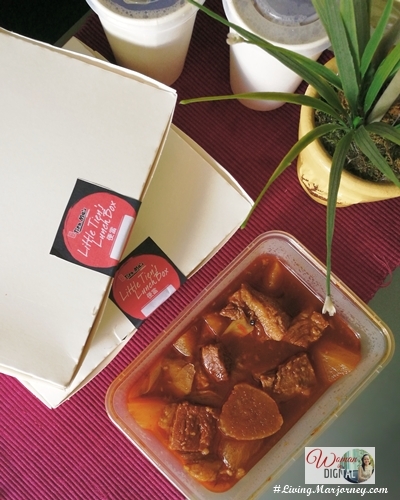 Lastly, Tien Ma's delivers only to select areas within Metro Manila. Have you tried Tien Ma's? What's your favorite dish?